The Canon Prixma is a fully wireless printer brimming with features that make it an invaluable addition to any home or office space. 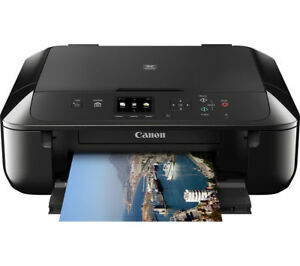 High-quality wireless printing and scanning, intuitive connectivity from a variety of devices, and the ability to connect to the cloud are just some of the things that make the Canon Pixma such an impressive printer. The item arrived safely .Very pleased good service thank you. The service was good but the printer didn't work - I had to send it back. Printer was defective, trying to arrange collection and refund, poor response. I have no idea how this would stand up to office use, we use it at home because it's as easy to type things up & print it off as it is to write & more convenient . My previous printer was 20 years old so the difference is seriously noticeable. The Cannon is fairly compact neat & looks really good it has been easy to set up & the quality of the printing is excellent & I rather like the ability for duplex printing. 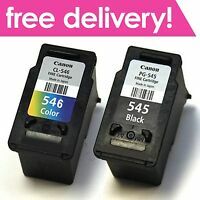 It will remain to be seen how long the ink cartridges last 5 seemed rather a lot & I was not sure how practical they were but they are so much cheaper than the ones I was using that I am fairly sure it will be more economical in the long run. I suppose it depends on if you want it to have lots of bells & whistles for me this is a good easy to use printer value for money & has does everything I have asked of it. A good printer but far too expensive to run. Delivered very quickly, even before the due date, and was fairly easy to set up. The biggest problem so far is that the printer seems to enter sleep mode very easily but is reluctant to wake up, has to be manually switched on each time, don't know if this is normal or an be adjusted in the settings. Have not tried the duplex printing yet so unable to report on that. 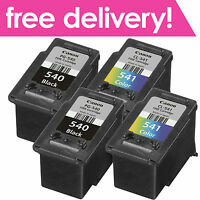 One of the reasons for buying this printer was that the ink cartridges are all separate which means they can be replaced individually, also they are available from alternative suppliers. A good printer for the price considering the ability to print from different devises using Wifi that other printers are not able to do with such ease. Print quality for normal, colour and photo print is very good and you don't need to change cartridges unlike other printers. 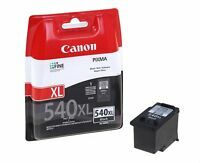 Haven't had it long enough to determine how long ink cartridges last, but replacements are easily obtained from various outlets and are reasonably priced. The only criticism I have is that sometimes you have to reset the print tray for printer to pick up paper. This being the only reason 5 stars were not awarded. I hadn't realised my previous 8 year old printer was so behind the times as this one has a lot of additional features. However I have to remind myself to turn it ON when I want to print anything! But of course that is a good feature that will save my power costs. All in all I am very pleased with it and found it easy to get used to and there was even an instruction sheet!! Well done Canon!